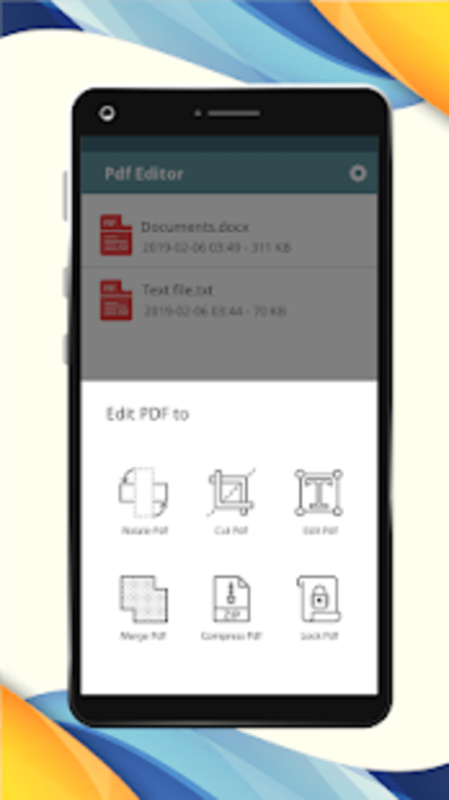 PDF Converter doc ppt xls txt word png jpg wps..
What do you think about PDF New Converter ddo ppt txt png? Do you recommend it? Why?